If you've been waiting for the lowest price on an Ergobaby, I think your wait is over! This is one of the best deals I've seen for an authentic Ergobaby carrier. The fact that it comes with an infant insert to keep baby safe and comfortable is just icing on the cake! 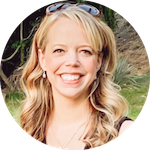 We loved our Ergobaby Original baby carrier when Piper was a baby, and I love seeing my sister use her own Ergobaby carrier to get her young toddler to nap! 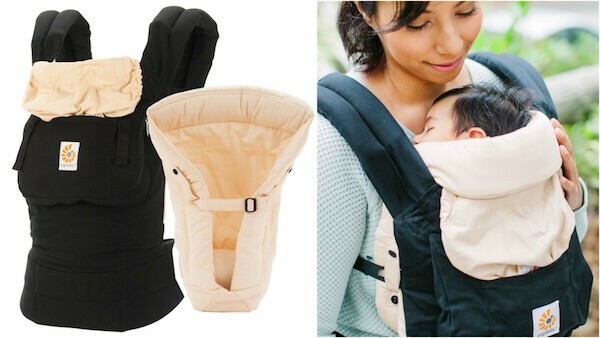 The first one is the Ergobaby Original baby carrier in basic black/camel with the easy-use Infant Insert for just $91. That's 30% off the regular price of $130! The second Ergobaby deal is the Performance baby carrier in charcoal black with a Cool Mesh Infant Insert for just $119. That's 30% off the list price of $170! 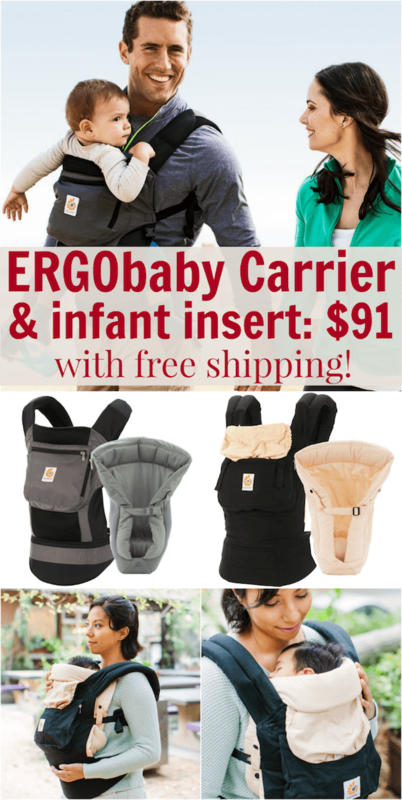 The best part is that both of these Ergobaby deals also ship free! 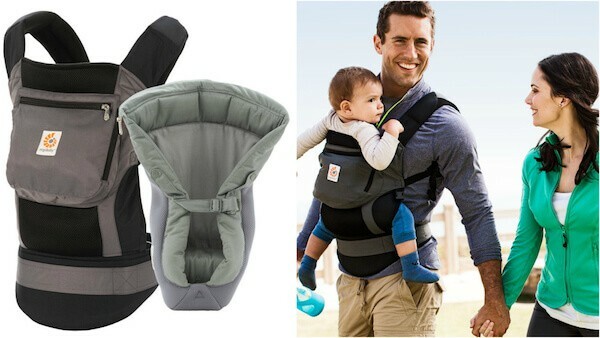 Get your Ergobaby carrier at this low price now!